The Gulf of Mexico Research Initiative wrote a portrait article about our PhD student Steffen Hackbusch. Prof. Dr. Andreas Liese gave a lecture at the conference for STEM teachers (Konferenz für MINT-Lehrkräfte) in Hamburg on June 27, 2018. 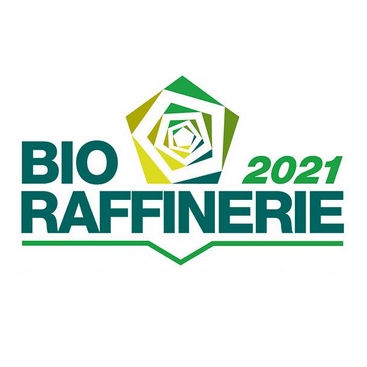 The lecture was titled “Biokatalyse an der Grenze von Chemie, Biologie und Verfahrenstechnik” (~”Biocatalysis at the interface between Chemistry, Biology and Process Engineering”). In the scope of this conference, the lecture was recorded and was now made available online to watch. The Hamburg Open Online University (HOOU) stands for the idea of the availability of cross-university online learning material with academic standard for people with interest in academic education. In this HOOU interview, Prof. Dr. Andreas Liese was asked about his passion: teaching bioprocess engineering. Marlene Schmalle will work on bioprocesses under high-pressure for new fields of application. There, she will evaluate if the continuous high-pressure syntheses can be applied on different enzyme classes and organic phases. Research assisstant in the ITB group “Kinderforscher”. There is an open position as group leader for the ITB group “Reaction Sequences”. 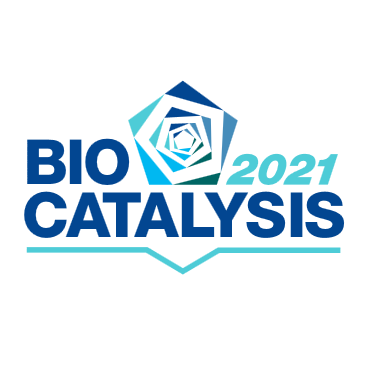 We offer an open position as secretary of the Institute of Technical Biocatalysis. Max Kschowak joins the ITB team as postdoctoral researcher. Welcome! Max Kschowak will focus on the investigation of bacterial communities from deep-sea sediments that degrade crude oil and methane using high-pressure reactors. Welcome!